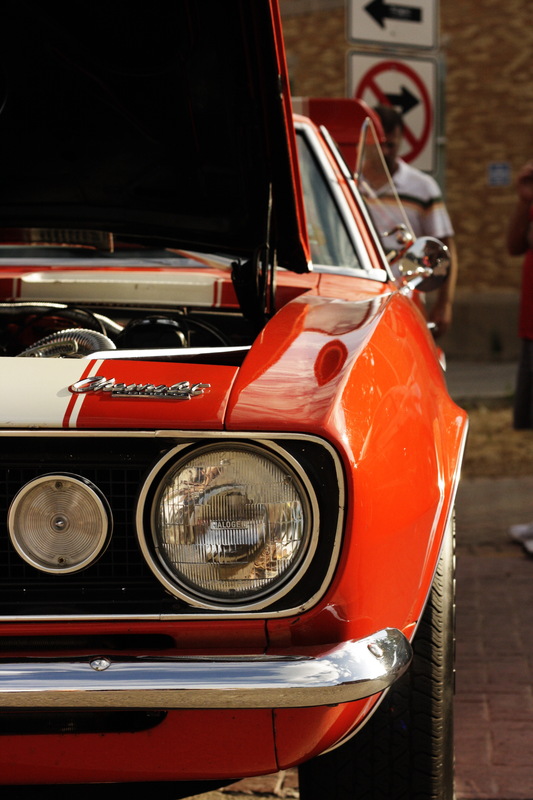 A bevy of classic cars will descend upon the small town of Coatesville July 12, and boy, do they know how to throw a party! Coatesville Downtown Revitalization, Inc., will host their 2nd Annual Cruisin&apos; in Coatesville and Street Fair beginning at 10 a.m.
Beautiful cars will line the streets including "Bumblebee" from Transformers: Dark of the Moon and a surprise NASCAR making an appearance. You will even have an opportunity to vote for your favorite. The fan favorite award winner will have their name engraved on a trophy that will be displayed in Coatesville Town Hall all year. Emcee for the day, Captain America, will arrive by helicopter at 11 a.m., and judging for the car show will commence at 2 p.m. 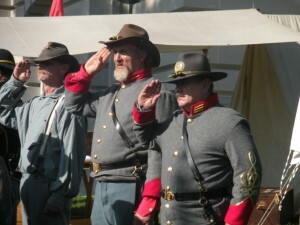 In addition to the car show, a Civil War living history re-enactment will take visitors back in time into a Civil War camp. See what a Civil War camp would have been like from the horses to the soldiers and even the food. From 10 a.m.-1:45 p.m., participants can compete in the Super Bowl corn hole contest. Come ready to play what has become a favorite summer past time. The winner will take home the Super Bowl Trophy. Registration will be at the tent on the main corner in town. You can&apos;t miss it. You can also stop in to sign up for other door prizes and giveaways. There will be a silent auction, food and craft vendors, games, a bounce house and even an obstacle course. In addition, a Star Wars troop will be mingling with the crowd and providing plenty of opportunity for photo ops. Cruisin&apos; in Coatesville truly is going to be a day for the entire family.